Never one to be short on surprises, Aphex Twin has gifted listeners even more new and previously unreleased music as part of an update to his website. 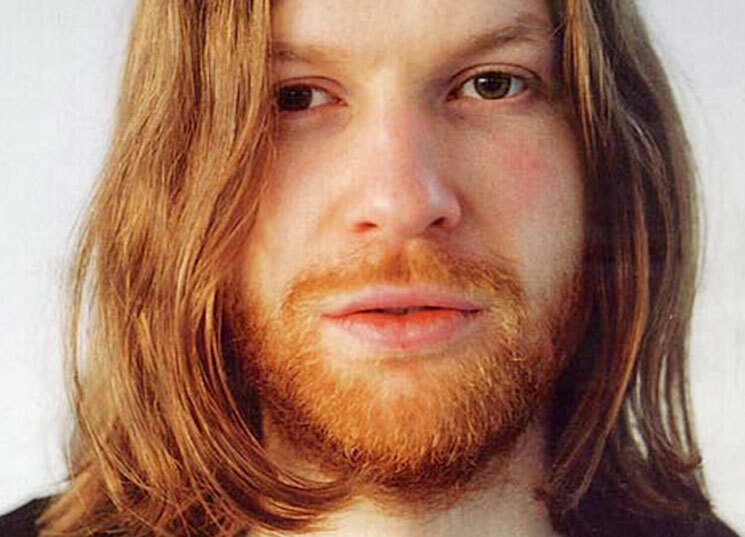 As part of his online presence, Richard D. James has constructed an archive of all his studio releases as Aphex Twin, in addition to releases under aliases such as Polygon Window, AFX and more. All albums and individual tracks are available for digital download in MP3, WAV and FLAC audio formats. A number of new and unreleased tracks have also made their way to the page as well, clearly marked with a teal indicator next to the track names. Some have been added to preexisting releases, such as the Windowlicker EP and ...I Care Because You Do, while other additions include tracks from his limited-edition festival 12-inches and his series of collaborations with Korg. You can find the archive and the limited-edition tracks here. A note at the bottom of the page reveals that all material from James' Rephlex Records and further extras will appear online "in due course."